Seems like 2017 is year of Shaan Shahid. He is doing another movie named as “Arth – The Destination” that will release this year. Film cast includes Shaan Shahid, Mohib Mirza, Humaima Malik, Uzma Hassan and Yasir Hussain. Shaan Shahid playing role as Ali who is singer, Mohib Mirza playing role as Umar who is film-maker, Humaima Malik playing role as Humaina who is film star and Uzma Hassan as Uzma who is writer and keen fan of Ali. Film is directed and produce by Shaan Shahid and will hit all Pakistani cinemas on 14th December 2017. 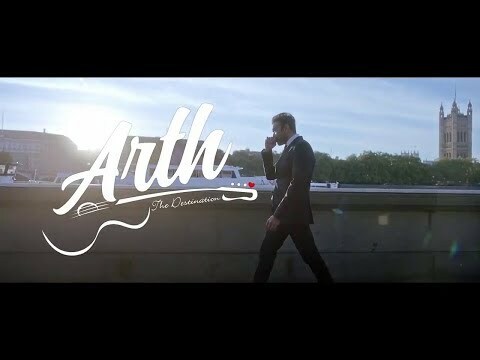 Arth The Destination is remake of Bollywood movie “Arth” which was written by Mahesh Bhatt.